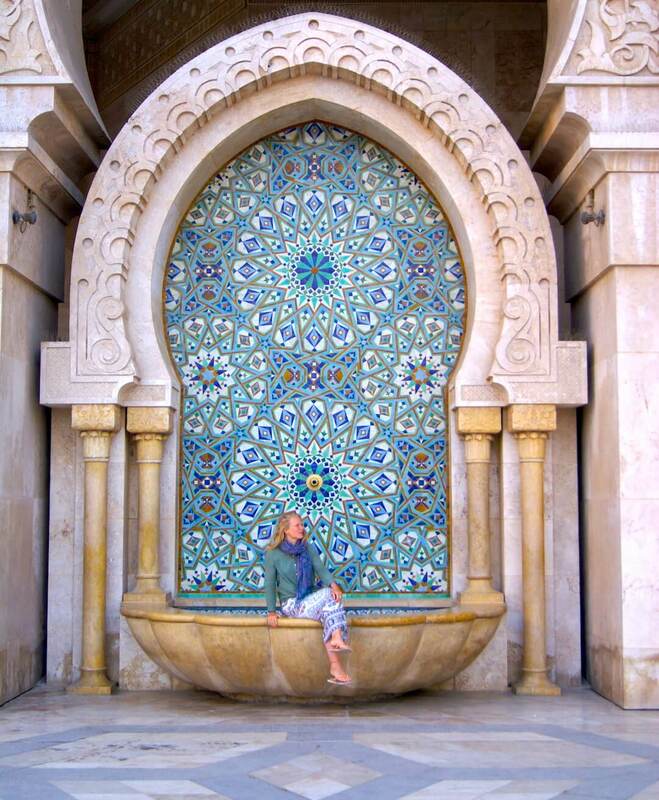 If you are traveling to Morocco, one of the ‘must-see’ places is the Hassan II Mosque in Casablanca! 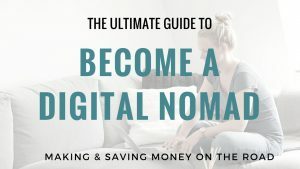 During our 4-week vanlife adventure in Morocco, Casablanca was one of our stops on the coast. The city itself did not have too much to offer, but we had come especially to visit the Hassan II Mosque. And we are very happy we did. 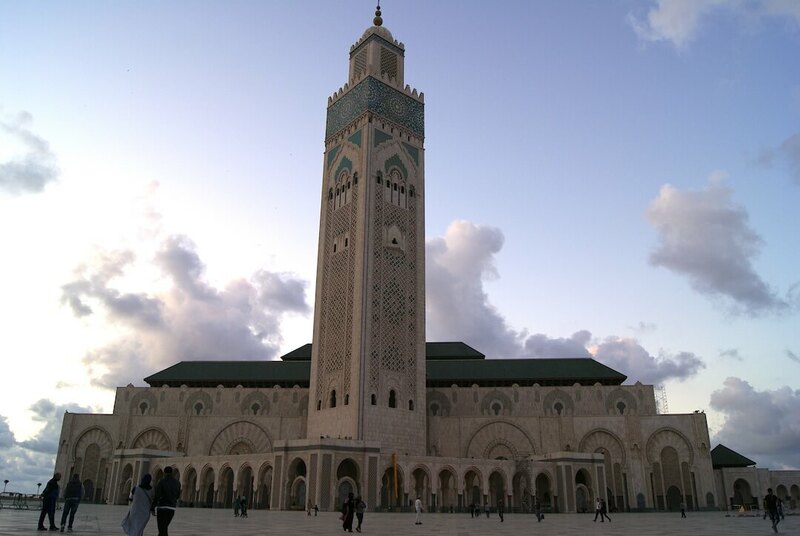 The Hassan II mosque is one of the largest mosques in the world with a capacity of 25.000 worshippers. The mosque is very photogenic, especially around sunset! All the marble, wood carvings, and mosaics will make any photographer’s heart skip a beat. 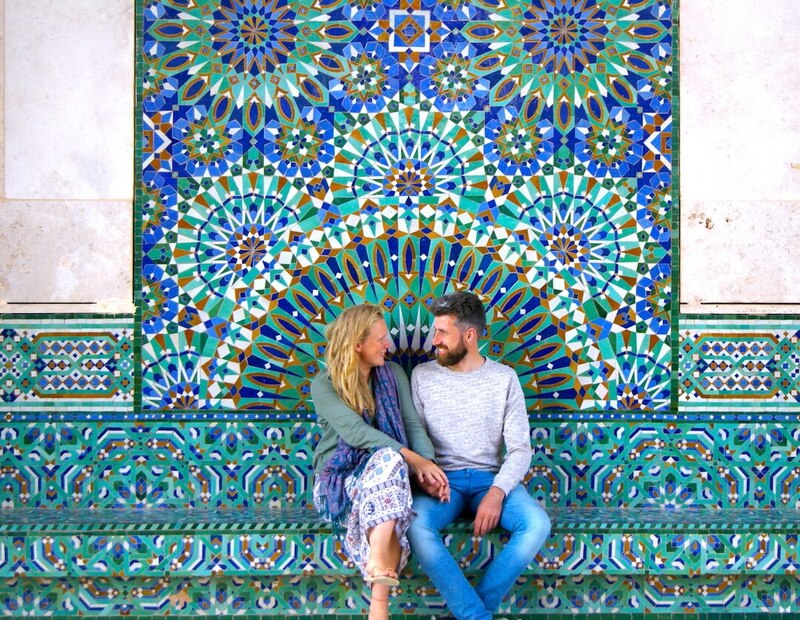 So even though Casablanca doesn’t deserve a prime spot on your to-do list, the mosque is a sight by itself – and one of the few mosques in Morocco you can visit as a tourist! 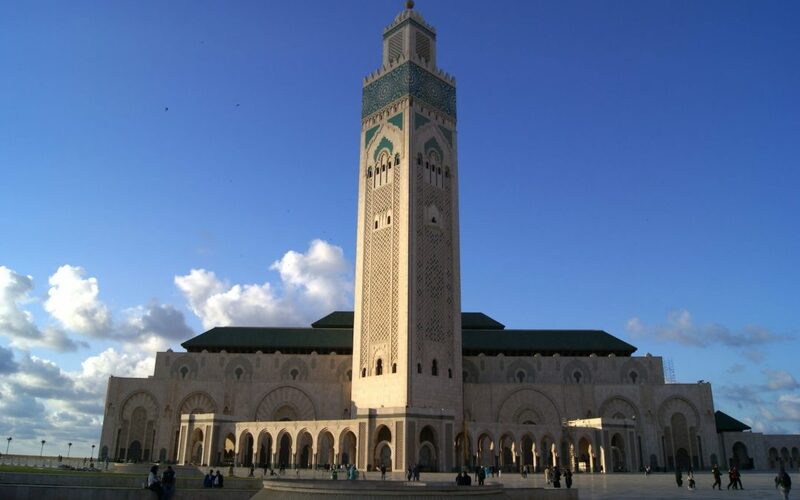 Can I visit the Hassan II Mosque as a non-muslim? Yes, you can. But only with a guided tour and during specific hours outside of prayer times. 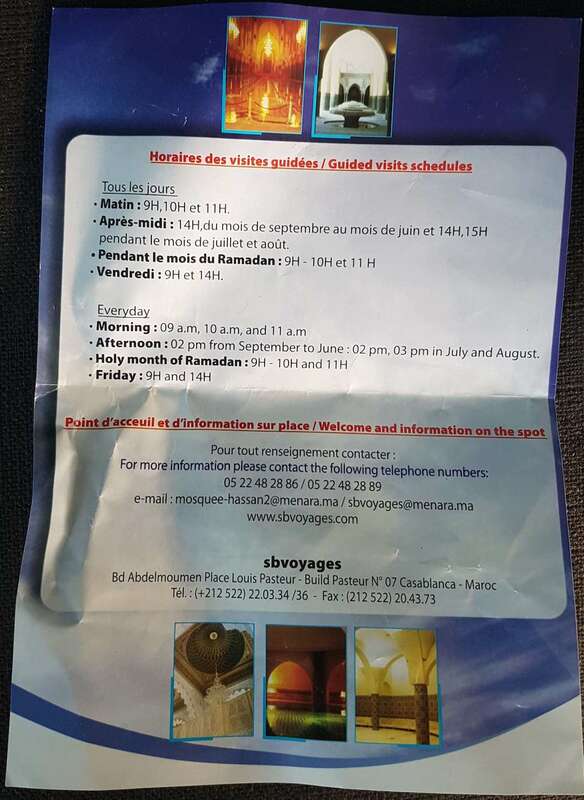 What are the opening hours of the Hassan II Mosque? In May 2018, these were the times of the tours. Come 30 minutes early to buy your tickets at the ticket office. Check here for the latest opening hours. 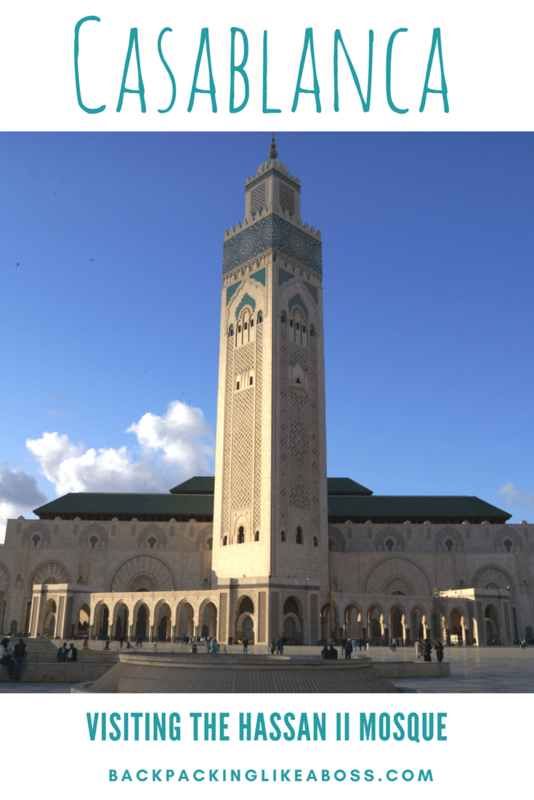 How much does a tour of the Hassan II Mosque cost? The guided tours cost 120 DH which is about €11 or $12.50 US. Do I have to cover my hair as a woman visiting the Hassan II Mosque? No, you don’t, but both men and women have to cover knees and shoulders. The story around the Hassan II Mosque is quite impressive. 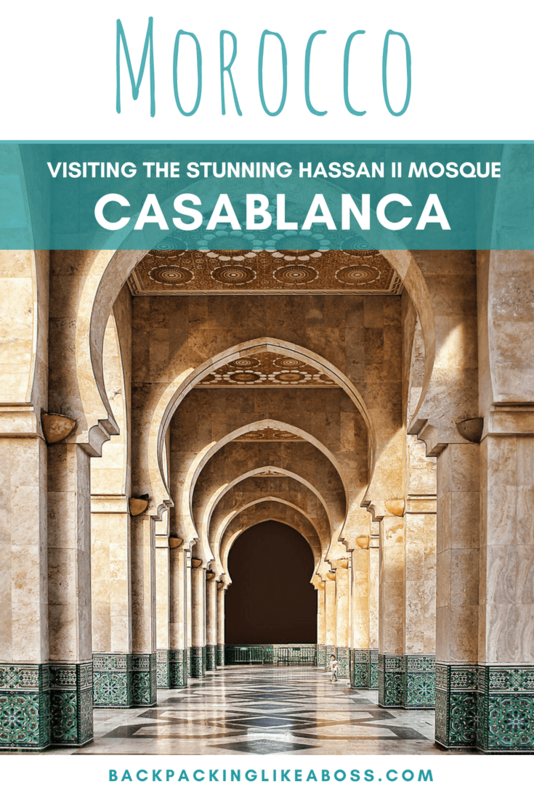 Around 1980, King Hassan the II commissioned the mosque because he felt that Casablanca lacked impressive and beautiful buildings and a true landmark for the city. At the same time, he wanted to create a mausoleum to commemorate the late King Mohamed V. The mosque was supposed to be complete by King Hassan’s 60th birthday in 1989, but despite the huge efforts by the artisans, it was only completed in 1993. Today, the Hassan II Mosque is famous for being the largest Mosque in Morocco, the second largest mosque in Africa and the fifth (or third, or seventh, opinions vary) largest in the world! But one thing is for sure: the minaret (the tower on top) is the tallest minaret in the world. 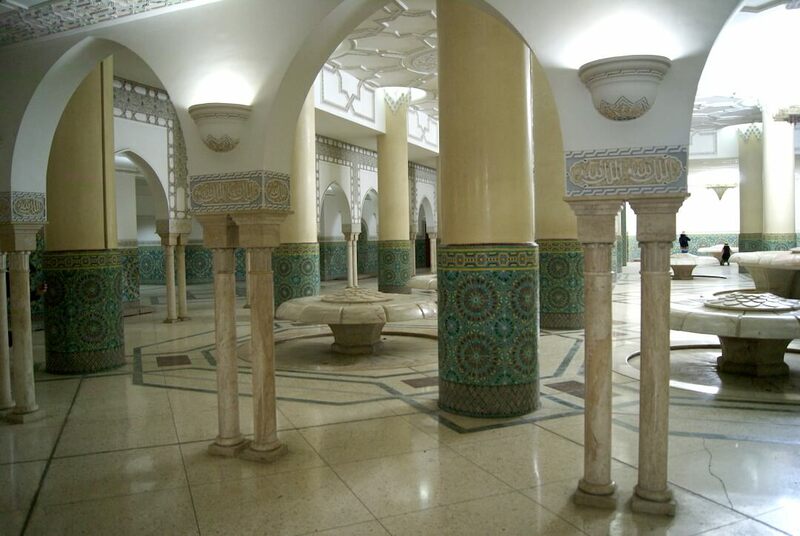 The mosque is an impressive example of Moroccan and Islamic artisanship, with Moorish influences. Visitors can enjoy seeing hand-carved stone and wood, intricate marble floors, gilded ceilings and beautiful ceramic tiling. Apart from some white granite columns and 56 crystal chandeliers imported from Italy, all the materials used to build the mosque were sourced from all around Morocco. From Cedar wood from the Atlas mountains to natural stones from the Sahara, the whole country is represented. 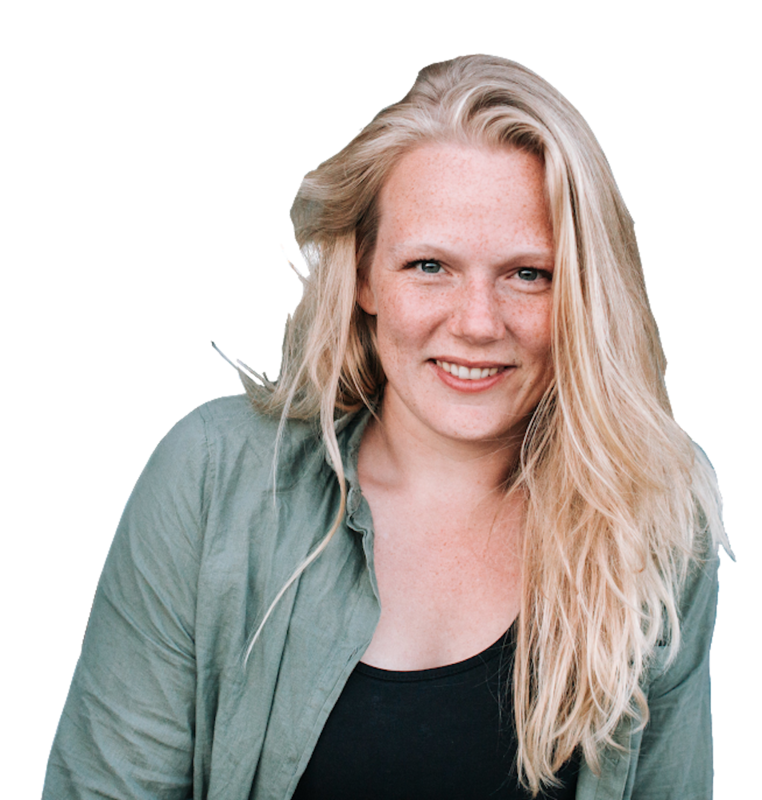 Using those artisan materials, about six thousand traditional Moroccan artists created all the mosaics, stone and marble floors and carved wooden ceilings. It took them seven years to build it, starting in 1986 and finalizing in 1993. 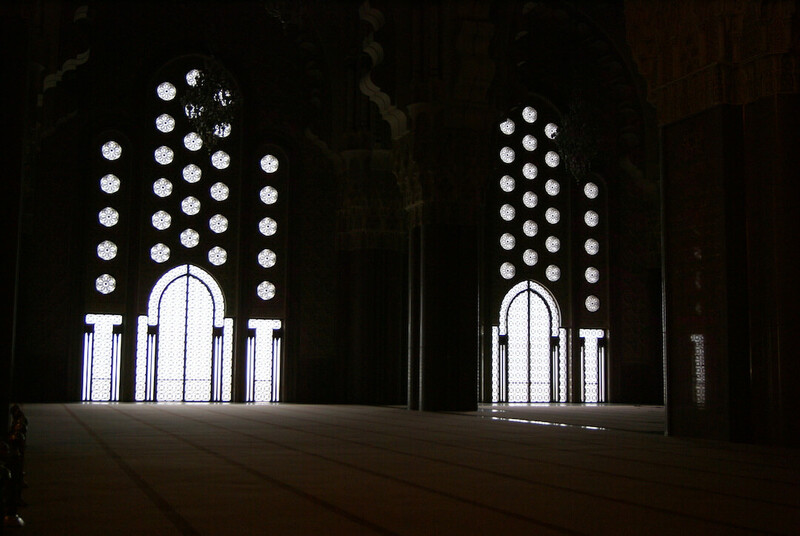 To read more about the history of the mosque have a look here! The Mosque not was designed by a Moroccan but by French Architect Michel Pinseau who had lived in Morocco. The mosque was then built by French engineering company Bouygues. The government was not able to fund the whole the construction. The Moroccan public contributed by public “subscription” or donation. The remainder was funded by construction loans and donations from Western and Arab countries. The mosque is built overlooking the Atlantic Ocean. This reflects a verse in the Quran which says God’s throne was built on the water. The minaret is 60 stories and 210 meters tall and features a laser at the top which is pointing towards Mecca. 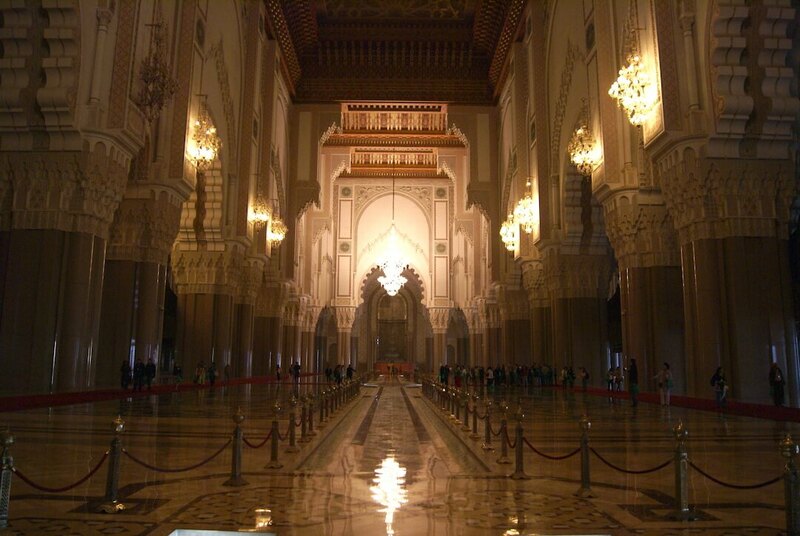 The Hassan II Mosque cost about 585 million euros to build! The centrally heated prayer hall floor is partially made of glass and worshippers can see down into the water below! The roof is also retractable so that it can be opened for worshippers to see the stars at night! 25,000 worshippers can fit in the main hall and a further 80,000 in the outside. 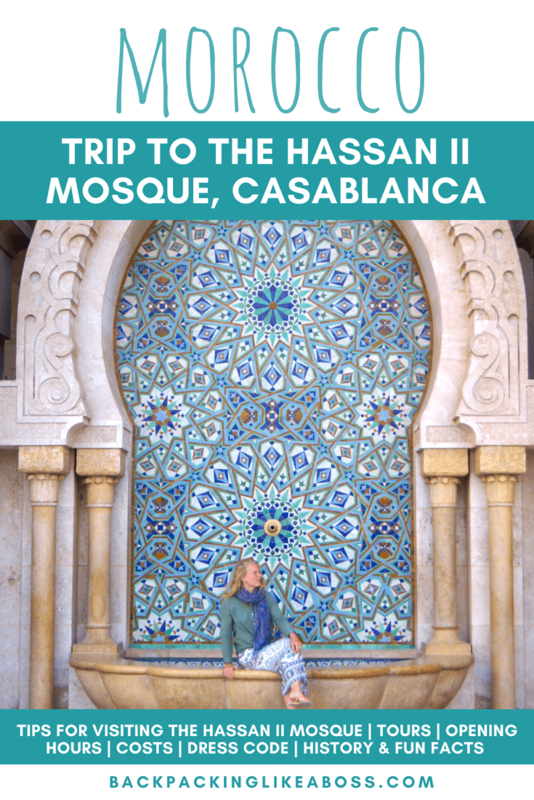 Visiting the Hassan II Mosque in Casablanca is not difficult, but it’s best to come prepared. Even though it’s one of few mosques in Morocco that’s open to non-muslims, you cannot just rock up and enter. It is only possible to visit the mosque through guided tour outside of prayer times. Opening times vary throughout the year and afternoon tours don’t take place during the holy month of Ramadan. The opening hours seem to vary a lot. The hours in May 2018 were as above on the flyer, but on the official website it gives the following hours. So you will need to carefully check when you are going to be in Casablanca to figure out when you can visit the mosque! For more information about visiting hours, as well as upcoming cultural events, have a look at this website (it’s in French, but just scroll down and you will find the opening hours and the prices). Although you can see the outside of the Mosque without buying a ticket, the guided tours are worth the money. To be able to observe the grandeur of the Mosque and all the tiny artisan details is definitely worth it. You have to buy your tickets at the ticket office, that’s right at the beginning of the complex in front of the large parking lot. The tours take about 45 minutes but it’s also a good idea to arrive about 30 minutes before the tour begins so you can buy tickets from the ticket center. You can’t purchase tickets online beforehand, only from the ticket office at the mosque! The tours are conducted in English, French, German or Spanish and you have to indicate in which language you want the tour. The guided tours cost 120 DH which is about €11 or $12.50 US. Make sure to follow the right tour guide because there are lots of people and the guides are not very clear 🙂 We started with a Spanish tour before we finally found the English person. Upon entering the mosque, you will be required to remove your shoes (but they will give you a bag to carry them in), so if you do not want to walk barefoot make sure to wear socks. As with any religious building (and while traveling the whole of Morocco), you should be dressed modestly, with knees and shoulders covered. It was at no point required for women to cover their hair. But keep in mind to dress modestly, both for man and women. The tour was informative, but the guide not particularly fascinating. She did have a good story, but it was obvious she rattled the same story over and over again. She did point out that it was possible to tip at the end, and most people did leave a small tip. I did love the tour though, as we learned a lot and were pointed to the details we would not have found by ourselves (even if it were allowed to go in by ourselves). A tad expensive, but worth it! 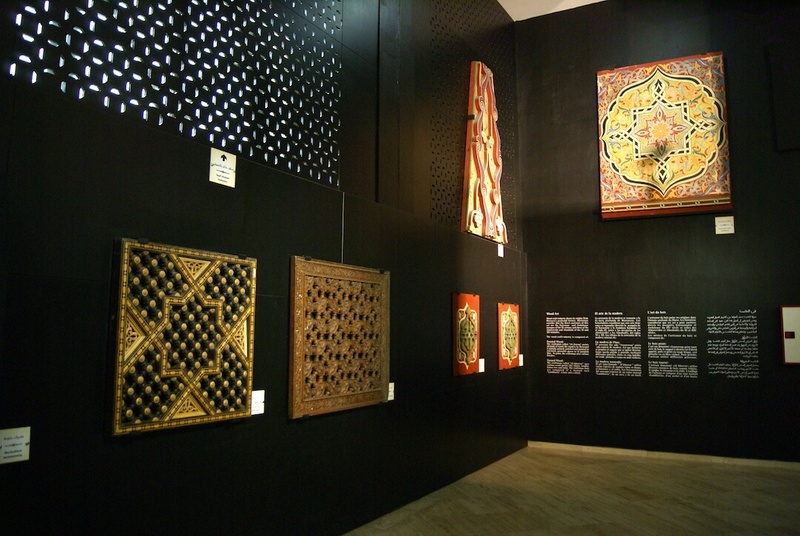 Attached to the Hassan II Mosque ticket office, you find a small museum. It’s for free, has great details on the mosaics and wood carvings in the mosque, and as a bonus has awesome clean western toilet :D. I did like the small museum a lot and would definitely recommend spending a while there before or after your visit! 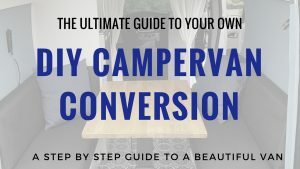 I hope you found this guide useful 🙂 Have fun in Casablanca and enjoy the Mosque! 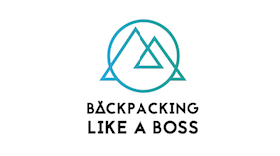 Awesome your blog and intersting to know about Morocco.